As we grow our economy, we want to ensure that every resident—regardless of color, background, or zip code—can live in Washington, DC. As I always say, whether you have lived in the District of Columbia for five minutes, five years or five generations you should be able to call DC your home. To this end, I have made historic investments in affordable housing, homeownership programs and housing preservation. And that’s also why I launched Roots to Roofs to highlight housing programs for DC residents. Here we also celebrate our residents who proudly have put their roots down here for generations – or want to in the future. Our strength is in our roots. Let’s put a roof on it. Visit online or call (202) 442-9505. 8:30 am – 3:30 pm, Monday through Friday. Jessica Franklin, a Ward 8 resident, joined a homebuyer’s club that set her on a path to become a first-time homeowner. The homebuyer’s club helped her receive more than $81,000 in down payment and closing cost assistance through the Home Purchase Assistance Program (HPAP) to buy a three bedroom, two and one-half bathroom townhome in Southeast. Tiffany Edmondson lived in Maryland because she felt the rent was cheaper, but the long commute caused her to be late for work often and she couldn’t enjoy the city life she loved so much. Once Tiffany found out about the Inclusionary Zoning (IZ) Program, she immediately registered and attended the orientation conducted by Housing Counseling Services. Thanks to IZ, she ultimately secured an apartment in the Capitol Riverfront neighborhood. Angel Thompson was determined to use every resource available to purchase her first home. 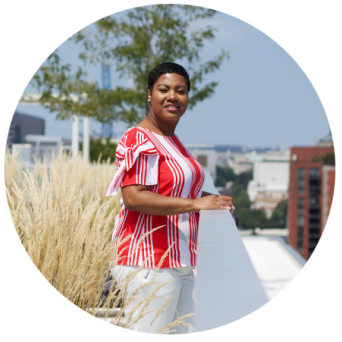 By participating in the three DHCD housing programs (HPAP, the Inclusionary Zoning Program (IZ), and the Property Acquisition and Disposition Division) she was able to live in the District and purchase an affordable home in a well-established community. She praised the DHCD staff that helped make it happen. “Thank you for all your hard work,” she said. After renting for several years, Kassauhn Workneh and Helen Degife felt that purchasing a home was their best option. Workneh and Degife attended an orientation class for the Home Purchase Assistance Program (HPAP) and started working with one of LEDC housing counselors. 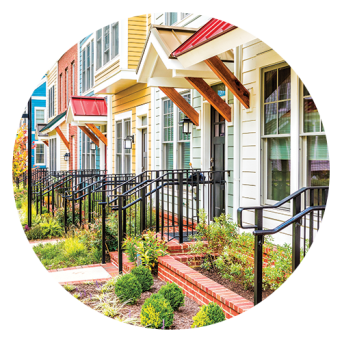 Once Workneh and Degife received their HPAP approval letter, they linked up with Manna, Inc. and earlier this year became happy homeowners of the sanctuary they long desired—a townhome in Ward 7. Andrea Sumner is a District Government Employee who used the District Government's Home Purchase Assistance Program and Employer-Assisted Housing Program to purchase her home in 2017. 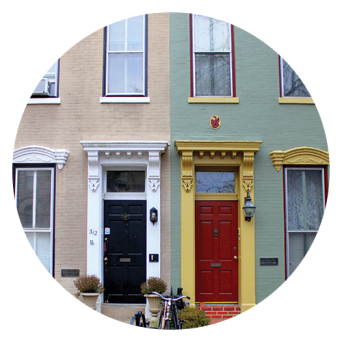 Chelsey Kelly, shares how thanks to DCOpensDoors, she bought her first home in Southwest. 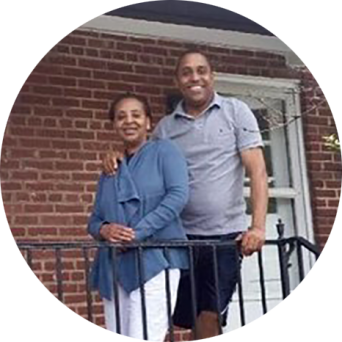 Robert Cook notes there are a wealth of resources—he used the District Government's Home Purchase Assistance Program--to buy his Brookland home—to help first-time homeowners establish roots in the District. © 2018 Government of the District of Columbia. All rights reserved.